This is a pictures from our recent outdoors photo shoot with models in Salisbury, Wiltshire. We are making a few collaborations with local models in Wiltshire and inviting anyone interested in long-term partnership with a photographer. We have a lot of ideas and we can provide you with a necessary set of pictures for your pesonal portfolio or we can collaborate on your creative project. We are conveniently located near Salisbury city center in Fisherton Mill with a studio set up and easy access to many local landmarks and picturesque locations. 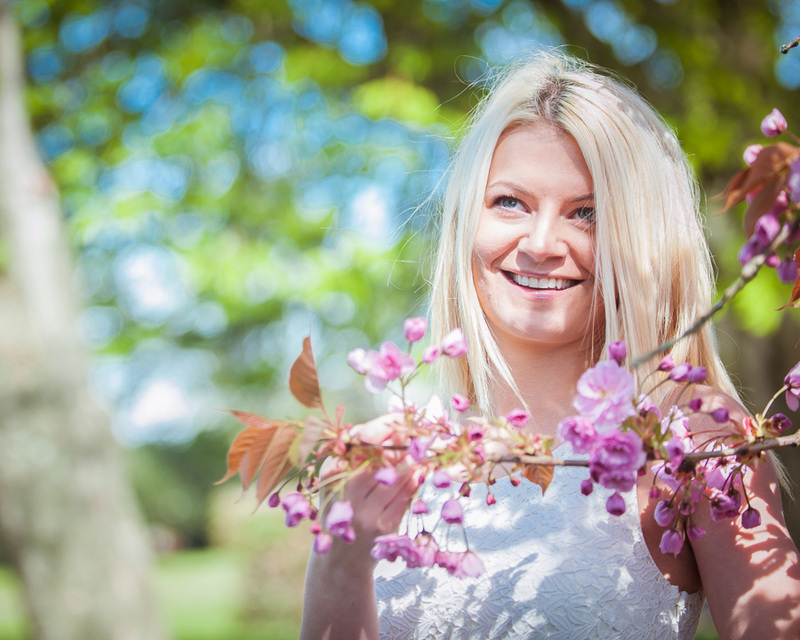 We are currently running our promotional outdoors location photoshoot offer – you can catch all these blossoming nature as a background for your portrait for only £50 for 1 hour shoot!